Funimation announced that they are releasing part two of Dragon Ball Super on DVd/Blu-ray on October 3, 2017! The DVD & Blu-ray is confirmed to contain 325 minutes of the anime with options to use the English dub voices, the original Japanese voices, & English subtitles. 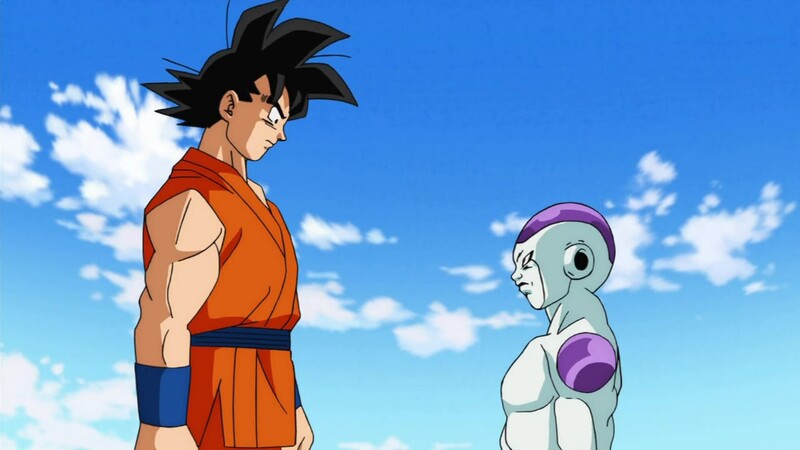 Part two will cover episodes 14-26, which span through the Battle of God’s arc into the Ressurection of F arc.